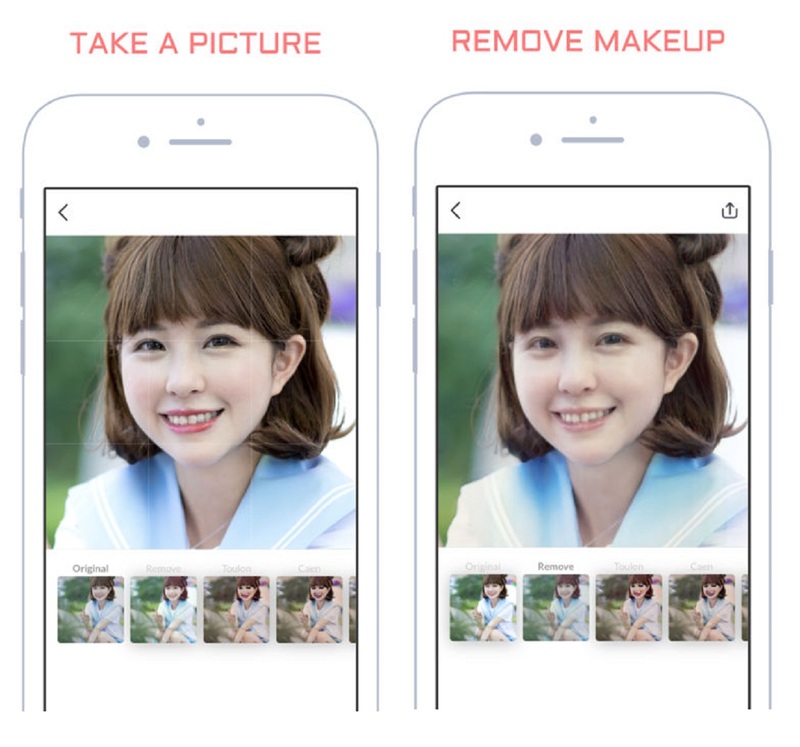 A new app has just been released claiming to be able to digitally remove make-up. 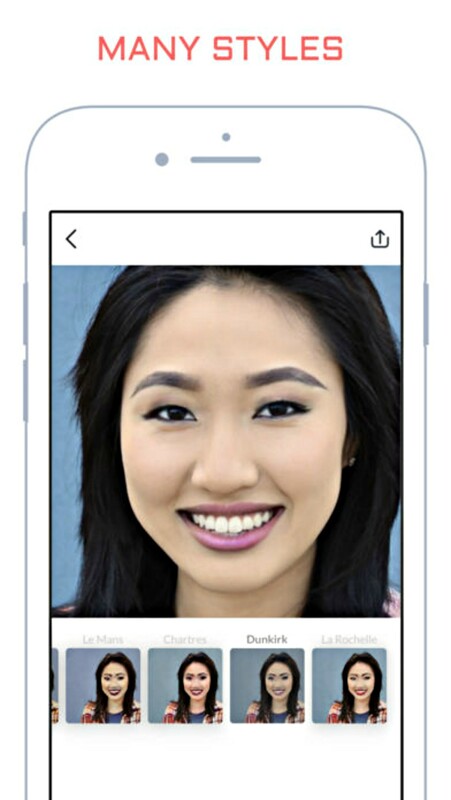 It’s called MakeApp, and the app’s main feature is being able to ‘add or remove make-up’ from a photo or video of anyone’s face. The app has polarised opinions online, with many arguing it simply body shames women. While most beauty apps will offer their users a range of image-enhancing filters designed to make you look and ultimately feel better – we’re looking at your Instabae <3 – MakeApp does the exact opposite by imposing redness and haggard skin. The main question we have about MakeApp is simply, ‘Why?’ Why would anyone want to see someone at their worst unless you’re attempting to shame? The question has been posed to the app’s founder, Ashot Gabrelyanov, who has fervently denied that his was intended to shame women. Instead, the Brooklyn-based founder has suggested the app, which uses filters like Instagram, could be used to identify victims of human trafficking who are often heavily made-up… hmmm. 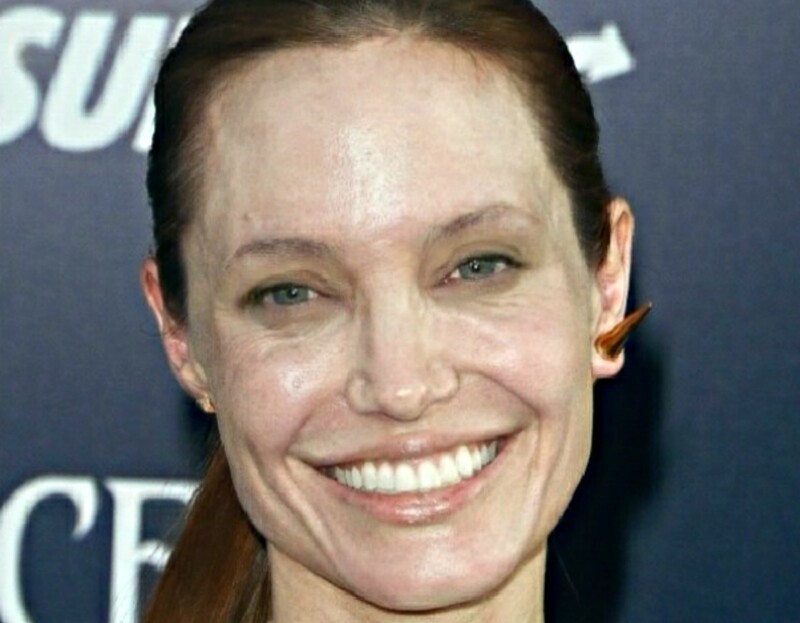 To us, it seems likes MakeApp is just a plot to shame women, with the implications that all men think women wear make-up to cover up innate ugliness. The app doesn’t show the ‘real you’ at all – so whatever you do, please don’t pay for it!